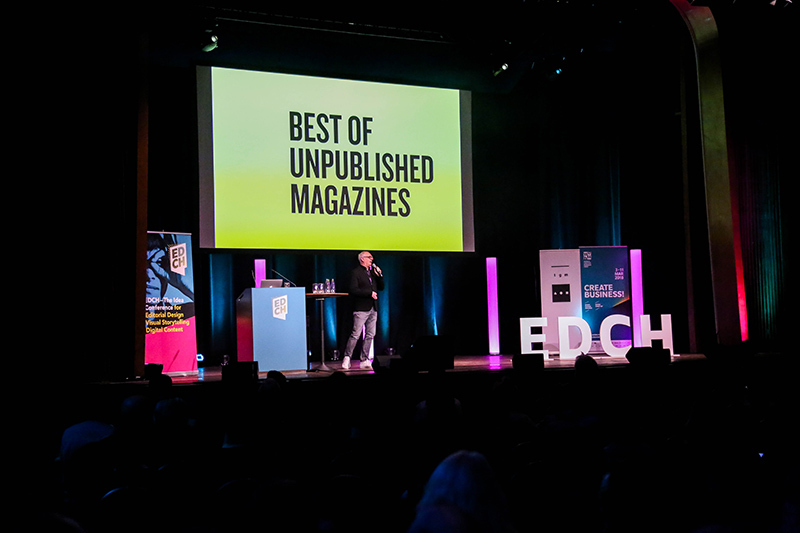 Pure inspiration for designers of all kinds—Europe’s largest Editorial Design Conference EDCH will be a Salon of Ideas in 2019. 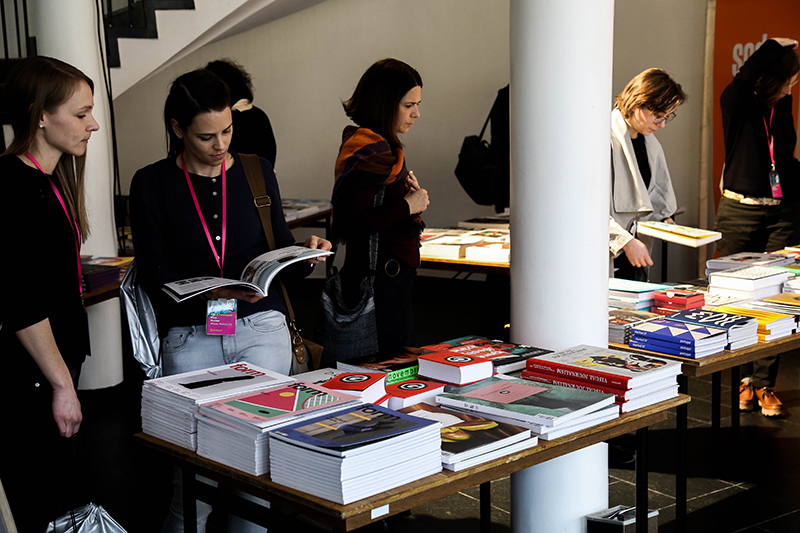 In the exciting triangle between editorial design, visual storytelling, and digital content, the most innovative and successful ideas for brands, communication, and sales emerge. 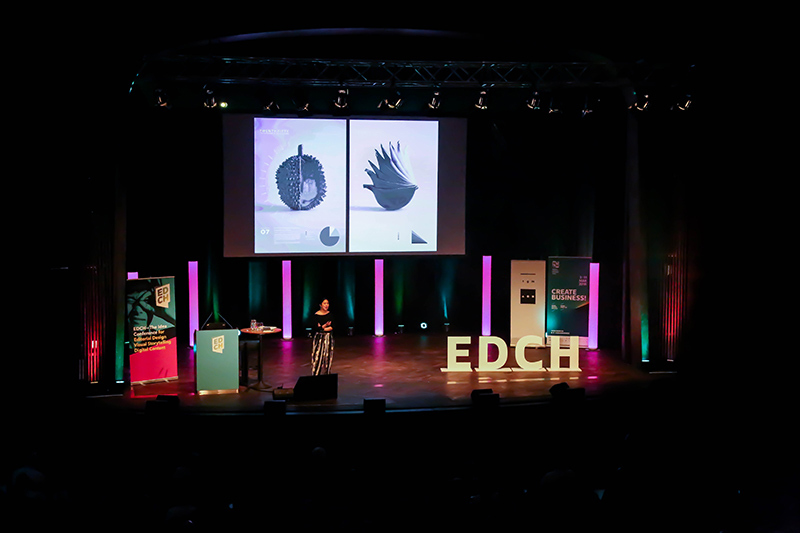 EDCH tracks down the inventors, visionaries, and makers, and looks together with them behind the scenes and beyond. 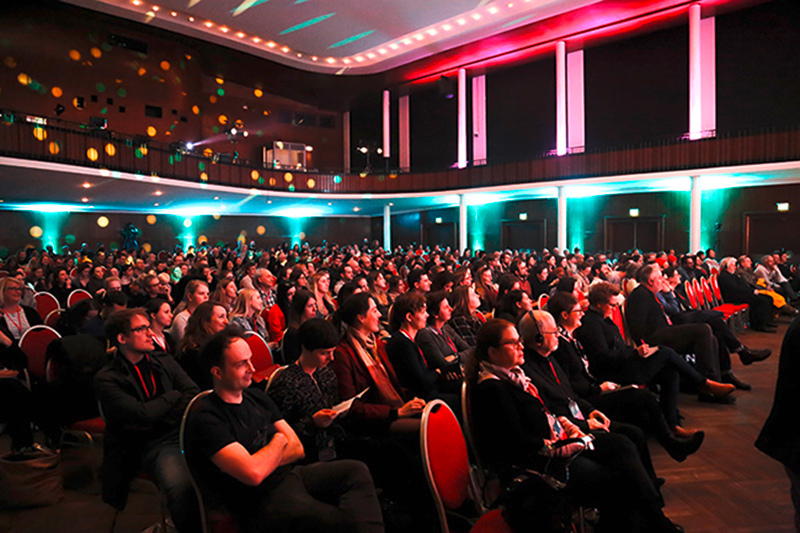 2019 for the first time in the HFF Munich. 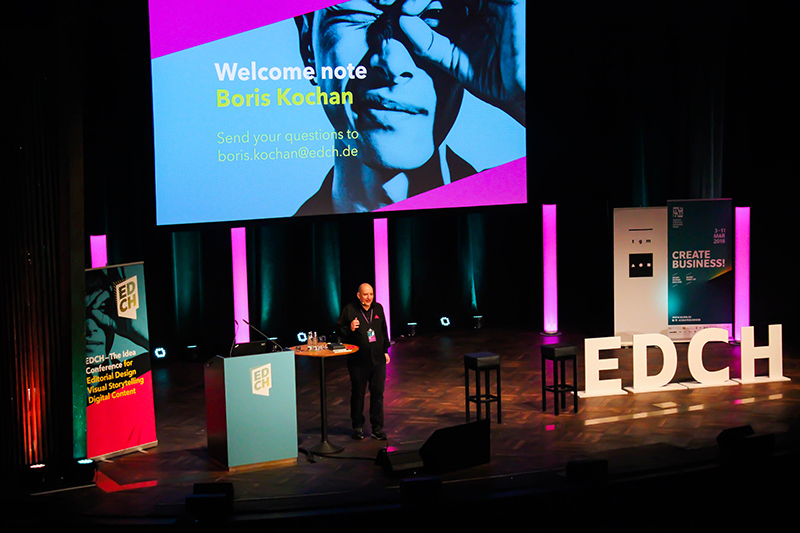 Speakers are: Edel Rodriguez (bekannt durch seine Trump-Karikaturen), Michael Wolff (Gründer WolffOlins), Simon Scarr (Reuters), Eric Rodenbeck (Stamen), Larry Buchanan (Ney York Times) and many more. 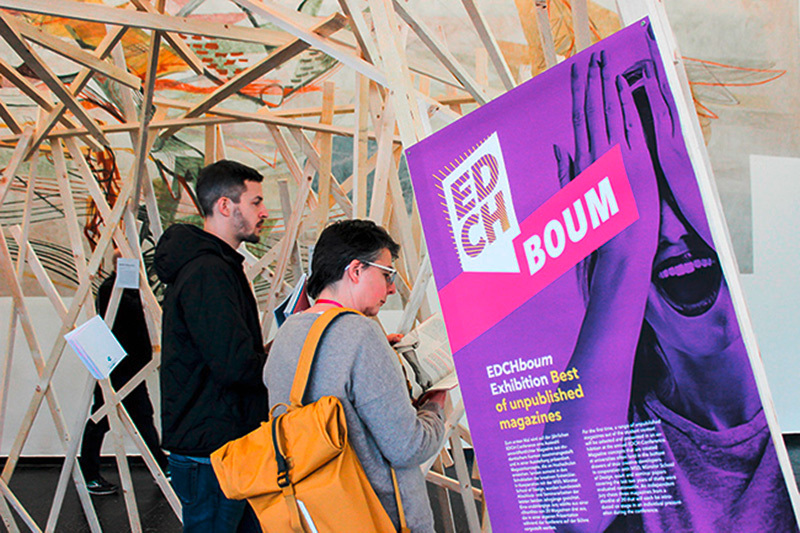 The Conference will be translated simultanously on Friday and Saturday. 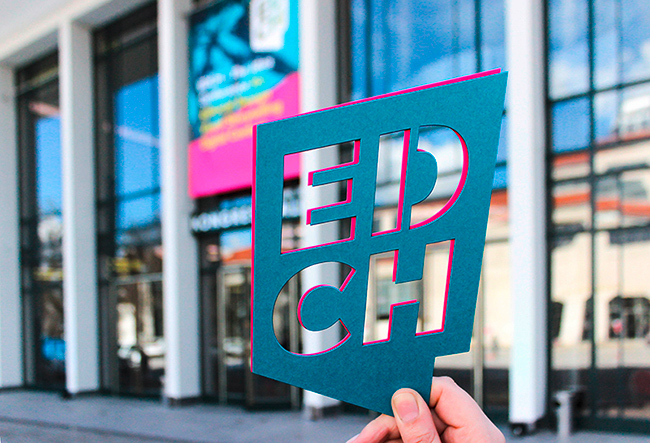 Members of ATypI, TDC, AGD, BDG, FT and IO can use the promotion-code ORG-EDCH2019 for a 20,– Euro reduce (not available with student-ticket). Thursday, March 14th, 2019, 6 p.m.
March 16th, 2019, 9 p.m.
Get more information about the event and tickets here.